For the couple that wants to add an artistic touch to their wedding there is no finer option than La Boum Events. Rebecca Kopperud founded this service in 2012 and now is able to bring all of her wedding planning experience. To better serve the needs of couples in Anchorage, Rebecca has added several talented coordinators to her team. 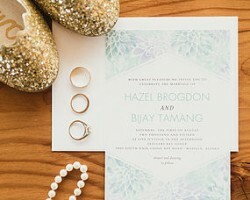 By listening carefully to your needs and creating a checklist that suits you, this talented organizer is able to craft a celebration and party that suits you as a couple perfectly. 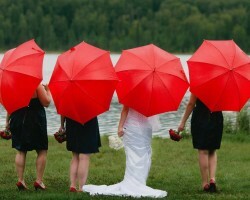 Choosing between the top Anchorage wedding planners can seem like an impossible task. This is until you find Lorell David at I Do Events. 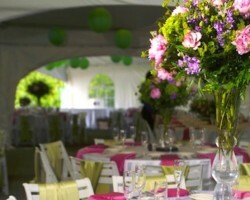 This certified planner moved from California in 2009 and has worked for many years in catering and events. 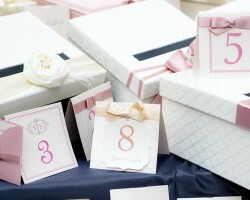 Lorell understands how important it is for a wedding to go smoothly and strives to achieve this every time. If you want your day to be as you’ve always dreamed and you want to feel like a true celebrity, you should hire I Do Events. 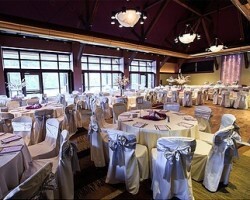 Fireweed Occasions is a planning company that covers a wide range of wedding sizes and styles. They have a selection of packages that each has a unique focus and you will be able to choose which one suits you best. Amy, the owner of Fireweed Occasions, has been providing her services to couples for years and her incredible work is always praised in the reviews left by her previous clients. Not only does she make sure the event is perfect but she takes away all of the stress that planning a wedding can bring. The team at Art Services North is one of the leading providers of both event planning and décor for special events throughout Alaska. Once you hire this team you will work closely with a talented event coordinator who will guide you through the entire planning process and be there to make sure the whole celebration goes smoothly. Darl Schaaff and Brooke Corkery, the owners of Art Services North, have carefully selected their team so you can put your full trust in your personal event consultant. There can be problems with going to a wedding planner in Anchorage, AK, as they don’t always have the connections that are needed to pull off an incredible event. Logistics LLC is not just one of the leading wedding organizers in the state but they are also one of the most respected planning companies. Knowing that this team has the experience to meet any of your wants whilst also remaining on budget throughout the planning process. Whether you are looking for an intimate local event or a destination wedding, these are the experts you need.